We reached our goal in raising $10,000 for United Way's Carr Fire Relief Fund in Shasta County! Flames have destroyed more than 1,000 homes in and around Redding, a town 200 miles north of San Francisco and home to 90,000 residents. Carr is now the eighth most destructive fire in state history and the most destructive ever for Shasta County. Here's how you can help us aide in victim relief. Wow, we reached our goal of raising $10,000 in less than a business day and the promo price is officially over! Huge thank you to the Northern Nevada community for supporting us in these efforts. All the proceeds will be donated to victims of the Carr Fire in Redding, Calif. The vicious Carr Fire near Redding, California, has already torched more than 207,000 acres, an area larger than New York City, since igniting on July 23. 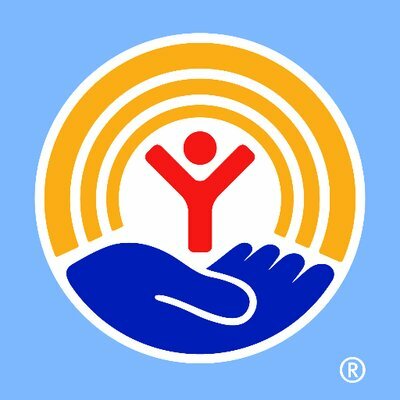 United Way of Northern California established the Shasta County Fire Relief Fund to aid victims of the Carr Fire. Click HERE to see the current fundraising thermometer and click HERE for a letter from its CEO, with further information about how these funds will be used. The cannabis industry is thriving, and Sierra Well is committed to giving back to the community of people who support us. Many of our families and friends were affected by the devastation that the Carr Fire is creating in Redding, Calif and the greater Shasta County area. We will always have someone available to answer any questions you might have during store hours from 9am to 9pm.